Fly nonstop to Atlanta, Baltimore / Washington, Fort Lauderdale, Fort Myers, Myrtle Beach, Orlando, Philadelphia, Raleigh-Durham (RDU), Tampa, and West Palm Beach. 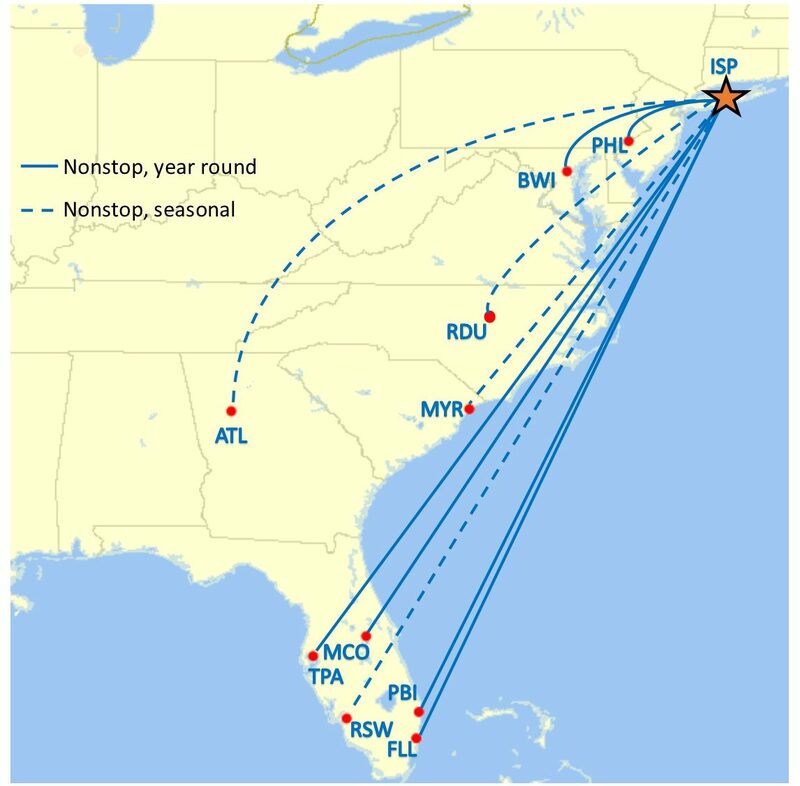 Onestop flights to Raleigh-Durham (RDU) twice daily with no change of planes on Southwest Airlines through BWI. Connect globally! 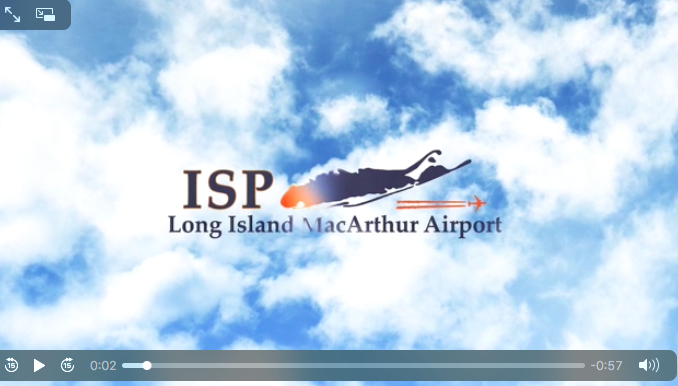 Watch our video commercial airing from Fox Business on why you should avoid the hassles of crowded NYC airports and Fly MacArthur! 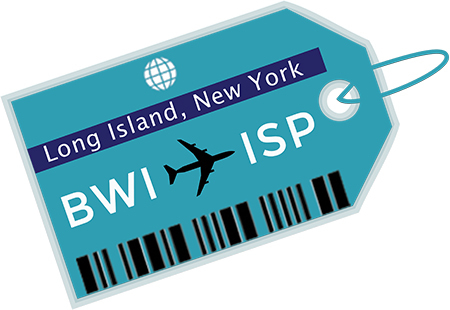 Why fight the hassles of JFK and LGA. when you can travel from convenient MacArthur Airport? We are committed to customer excellence, and hope to see you on a flight soon!